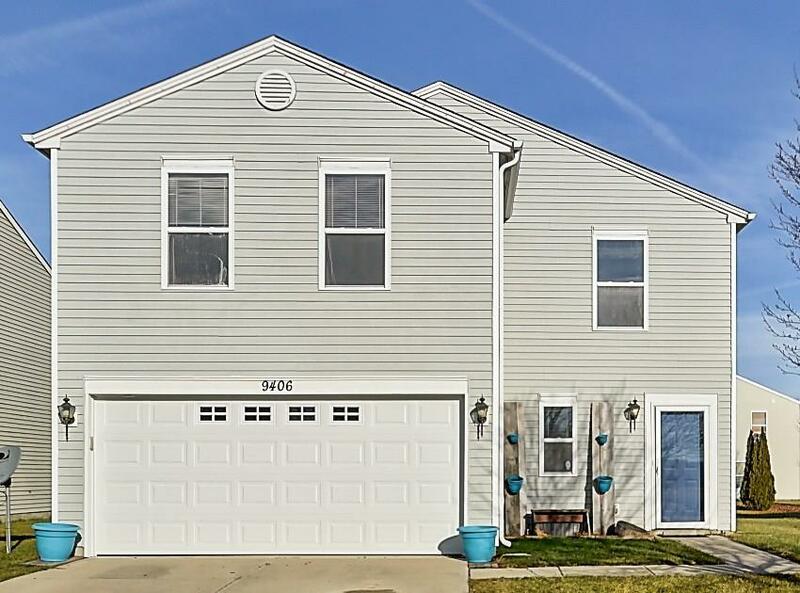 Wonderfully taken care of 3 bedroom, 2.5 bath home in Summer Lake. The large master bedroom has a massive walk-in closet and attached master bath Loft area that can be used for family room, office, game room, etc. Nice eat in kitchen with large pantry. Summerlake community has great amenities such as swimming pool, basketball, tennis and volleyball courts. Newer heat pump/refrigerant evaporator 2014, AC external compressor 2015, Polarized air filter unit 2016, garage door replaced 2018, new range 2018, new flooring master bath 2017.